Good communication during handovers is an important aspect of nursing practice and there is growing acceptance that patients can and should be involved. But does bringing the handover to the bedside result in better care? 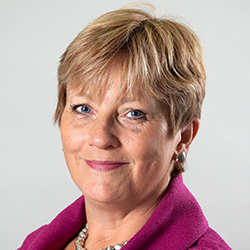 ‘A handover is one of those nursing rituals that seems to work very differently depending on the ward and the person who is doing it,’ says Christine Norton, professor of nursing at the Florence Nightingale Faculty of Nursing and Midwifery, King’s College London. 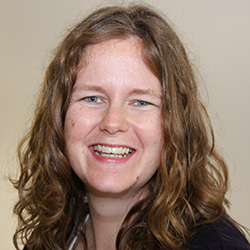 Professor Norton was involved in research looking at the patient and staff experiences of various kinds of nurse handovers – including office-based and bedside – that was published in April 2016. ‘What we found was a mixed bag,’ she says. ‘We saw some very good practice, with caring and empathetic nurses, but others were doing a handover at the bedside without involving the patient at all. But when bedside handovers worked well she witnessed clear benefits. ‘For staff, if you have a handover in the office, it’s much harder to visualise the patient,’ says Professor Norton. Patients feel reassured if they think that team members are communicating properly, sharing information about the care they are giving. ‘They want to be treated as individuals, and to feel confident that they’re not just “bed 23” but a real person with things that staff need to know about them,’ she says. 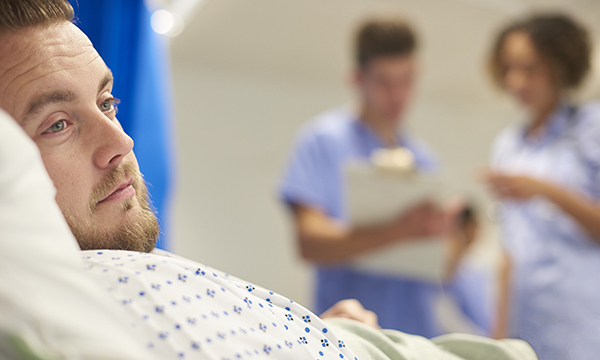 Research also shows that patients involved in bedside handovers have an increased awareness of nurses’ knowledge, competence and professionalism, says high dependency nurse Helen Ballantyne, whose continuing professional development article on the topic was published in Nursing Standard last year. 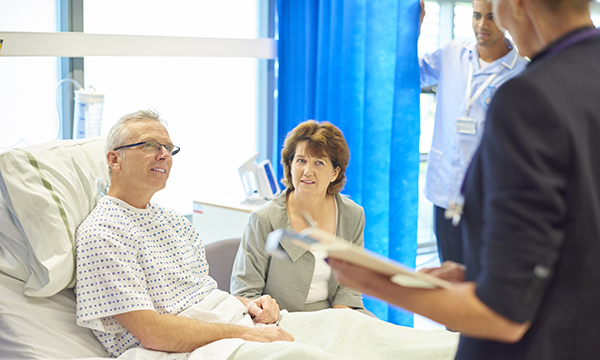 Among the difficulties is managing bedside handovers that coincide with visiting times. Staff need to decide whether they’re going to use the handover to give relatives information or see them separately, she says. They also need to find out who the visitors are and how comfortable the patient might be to have potentially private discussions in front of them. Staff may also be unclear about the level of information that needs to be handed over, says Professor Norton. The research found that some handovers were extremely comprehensive, going back to the reasons for admission, while others were simply about what needed to happen during the next shift. Last spring, nursing staff introduced bedside handovers for patients in the emergency assessment unit at Cumberland Infirmary in Carlisle, part of North Cumbria University Hospitals NHS Trust. In the past, staff spent an hour going round the ward talking to everyone, before the formal handover took place in the nurses’ office. ‘It was very time-consuming,’ she says. Now handovers are done at visiting time, once patients have been consulted. ‘We ask them before we do it and most are very happy for it to happen in this way,’ says Ms Caslin. Gaining involvement from relatives is another plus. ‘We explain to them what we’re going to do and that they are more than welcome to listen and ask questions,’ she says. Staff outline the patient’s condition and the care plan, also looking at other issues such as mobility and any dietary needs. In the past, relatives with queries had to find the staff member, then often wait while they completed other important tasks, such as medication rounds. ‘We find this helps to prevent those frustrations,’ she says. Ms Caslin admits that initially some nursing staff found the change challenging. The team sought feedback on how it was working and made sure they were always on hand to advise if nurses felt unsure, especially on issues of confidentiality. Overall, she believes that the benefits far outweigh any small disadvantages. ‘The patients think it’s great that they’re involved in their care and it gives them an opportunity to ask questions and understand much more,’ says Ms Caslin.